I'm orbific. I live in Brighton. I like writing and giving talks - my current project is about hiking and Brexit. I've got an ebook on Amazon and some other mailing list. I work as a computer programmer and have just started a new company called Impaladev, which outsources software development. You can also find me on twitter but not Facebook. Last week, I wrote about the sad demise of the PS Brighton bookshop. 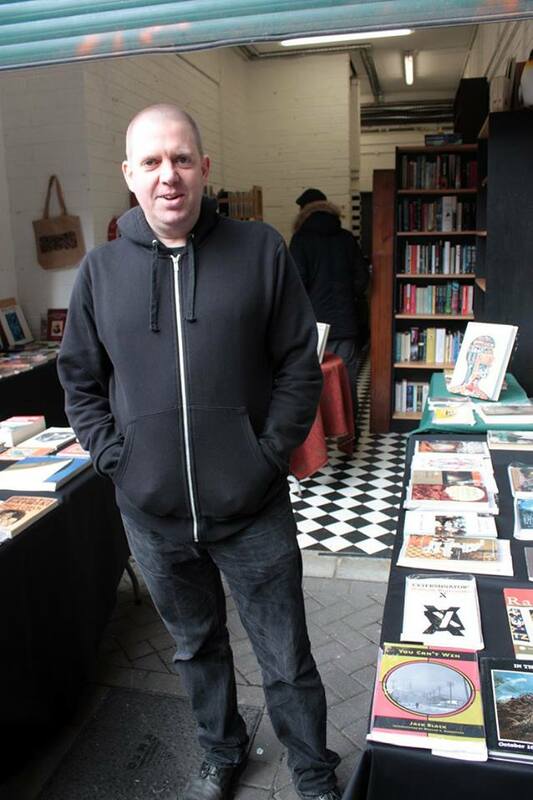 There was also some good Brighton bookshop news recently, with a new place opening in the open market, run by John Shire. John has been running The Smallest Bookshop in Brighton for some time, with tiny batches of books available at different locations around the town. The new venue doesn’t really qualify as small, as there are lots of books available. Some really good ones too – the shop sells a number of books that I love. On my first quick visit I replaced a book I previously owned that had been surrendered before my last house move.